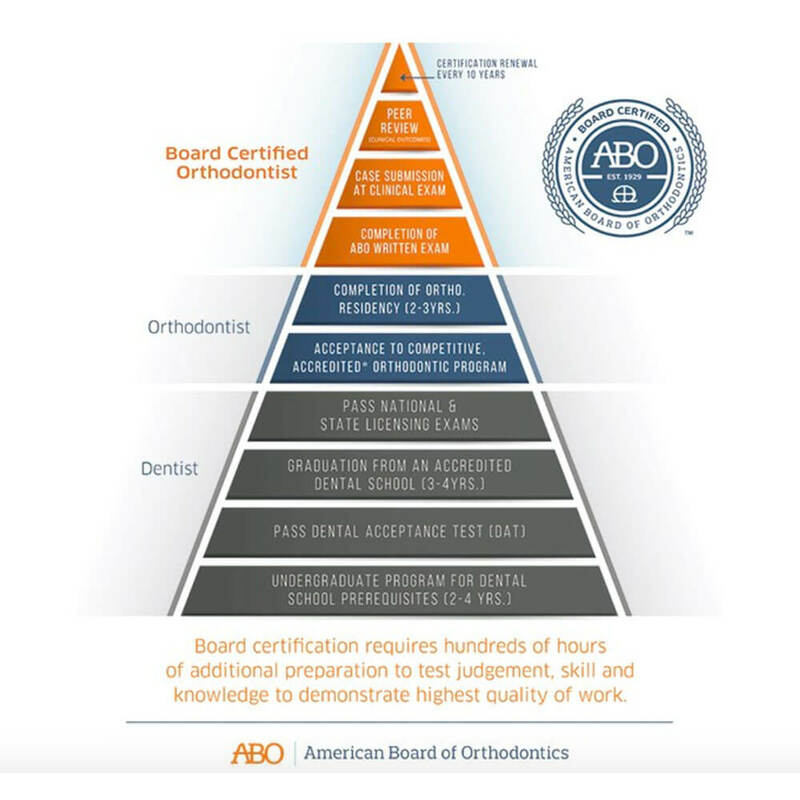 A specialty board created to serve the orthodontic specialty and to encourage orthodontists to achieve certification, the ABO sets the standard for the highest level of patient care and promotes excellence in orthodontics for all of its certified orthodontists. As advocates for the orthodontic specialty, The American Board of Orthodontics is a resource for orthodontists, orthodontic residents, as well as anyone looking for the best in orthodontic care. Board Certification represents Dr. Driesman’s and Dr. Scher’s commitment to the highest level of orthodontic care through additional education and training in the specialty, followed by extensive testing and evaluation by their peers to achieve certification.